Established in 2002, we partner with forward thinking brands who are passionate about what they do; brands we believe in. 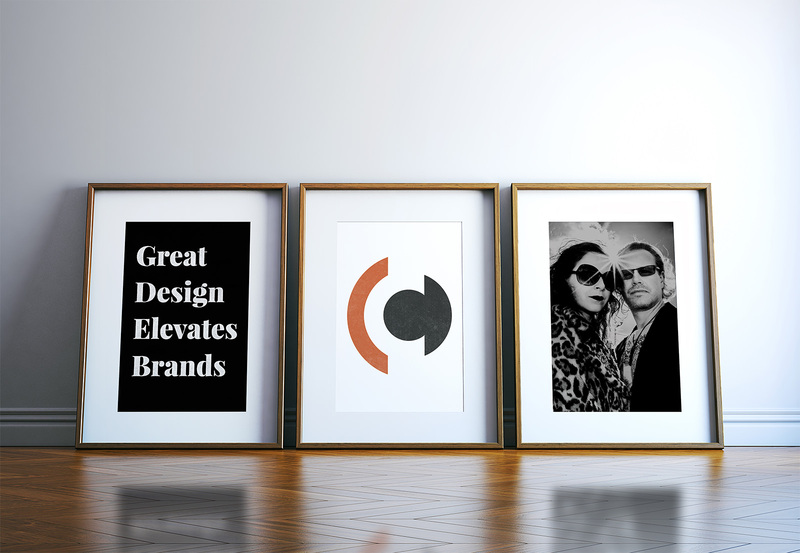 A husband and wife design duo, we strive to deliver results beyond expectations for each and every one of our clients. Regardless of size, budget or location, we give every client the same personal, warm and friendly service. We believe great design adds value, and great design is a result of getting to the heart of your brand and communicating your personality and values to your audience in an authentic way. We blend strategic thinking and creative design to deliver solutions that engage with your audience, set your brand apart and achieve results. "We’re all about helping you to succeed!" Your brand forms the foundation of your business – once the brand is right, everything else follows. A great brand identity not only communicates your story and what makes you unique, it creates an emotional connection with your audience, builds trust and inspires them to action. It’s therefore vital to get it right! Most shoppers decide which product to buy at the point of purchase, therefore it's essential your packaging captures customers' attention and influences their choice. Whether it's food, beverages, cosmetics or anything else you can imagine, we'll come up with a solution that stands out from the crowd and inspires people to buy. Your website is a direct reflection of your business and as such needs to make the best possible first impression. We create stunning looking, user-focused websites that function superbly and make a lasting impression. Responsive design comes as standard, meaning our websites work beautifully across all devices.